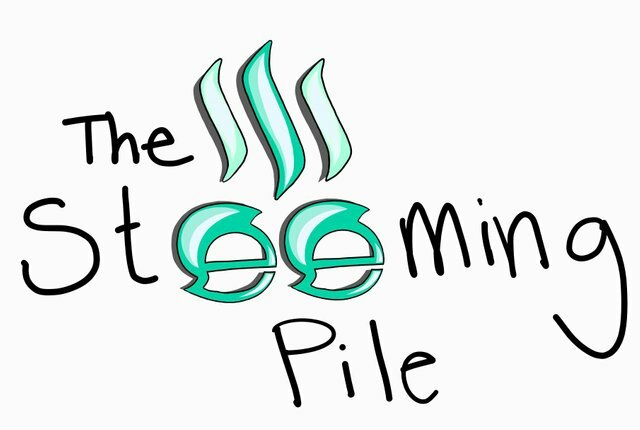 @thesteemingpile is an open space live broadcasting project for the #steem & @vimm Community. We set up the theme and create the agenda live on air. Feel free to jump on the pile and stay for as long or as little as you’d like. The Law of Two Feet - Each person must take their own individual responsibility to participate (or not) at the level they are comfortable. If the conversation does not suit them, either start up another conversation (in a break out group) or go do something useful somewhere else.